JR Construction adopted a pro-active, thorough and professional service on what was a complex and challenging project. 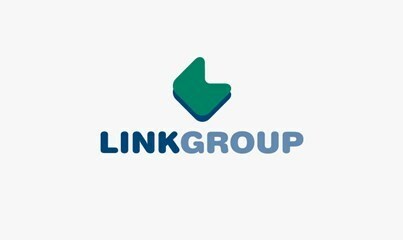 They met and exceeded Link’s expections to deliver a quality, exemplar project, which on completion has delivered Link’s vision for the project. The project has early challenges as a result of unforeseen complex ground conditions which required a partnership approach to resolve. JR Construction worked with the Design Team and the Client, often taking the lead and driving the solution even though it was a project. The partnership approach continued throughout the development which was key to projects overall success. JR extended their proactive and creative approach to the delivery of community benefit, which was tailored to the requirements of the local community and Link and delivered beyond what would be considered the norm for a relatively small project. The project is an excellent example of what can happen when a contractor takes a proactive, client focused approach which was refreshing from a new contractor.